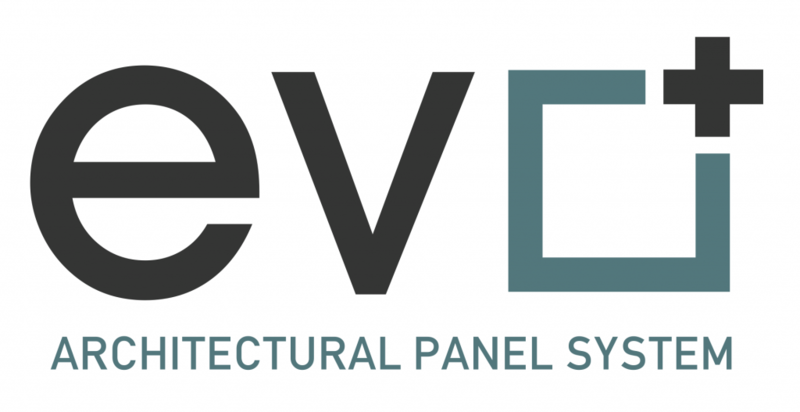 Architectural Building Products serves as a national full service attachment system fabricator and material provider for completely engineered and tested Aluminum Composite Panel installation systems. 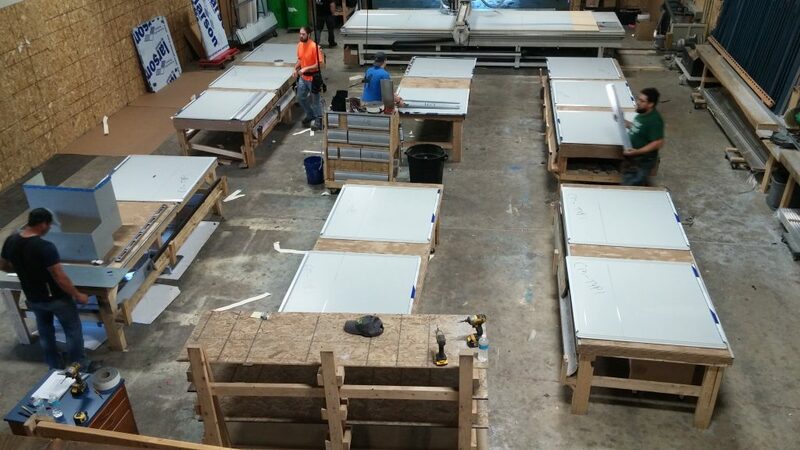 Architectural Building Products has the highest quality control system in place to fabricate, package, and ship, prefabricated aluminum composite panel installation systems to contractors throughout the United States and Canada. 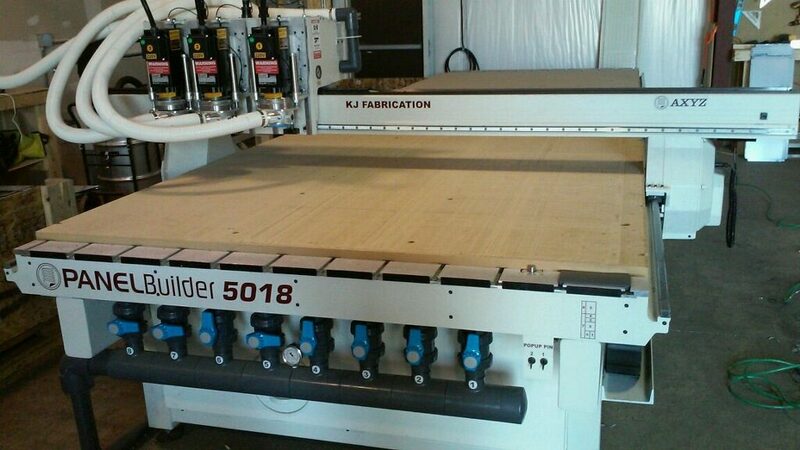 Our fabrication department utilizes CNC Routers for precision panel cutting and routing and state-of-the-art technology including 3D project modeling and software. Other offerings include full sheet metal services for trims & flashings, column covers, modular structures, equipment screens and several other complimentary components. We are NOT an installer, and only serve as the supplier/fabricator, therefor there is no installation conflict of interest at any regional or national level. Architectural Building Products has relationships with several national ACM/MCM manufacturers in conjunction with high-performance installation systems. 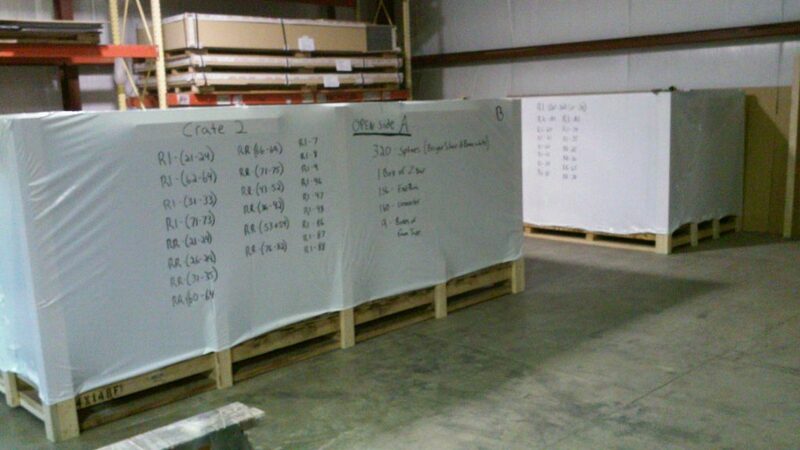 These systems include both Dry Joint Pressure Equalized Rainscreen and Rout & Return Wet/Caulk Joint assemblies. Architectural Building Products is committed to using American made aluminum composite panels and when applicable, these systems are able to provide NFPA 285 system assembly approval for use on high-rise projects. Click for more info on these systems and details and Contact us for a full service fabrication quotation on any upcoming project.